Mormons are polygamous, but in practice this is difficult since very few women wish to live by a salt-encrusted lake in Utah. 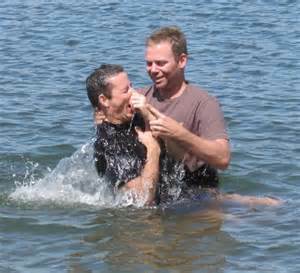 Mormons believe that baptism by total immersion is necessary for salvation. This is unfortunate because the salt in question is highly corrosive. Luckily however, converts can now be baptised by proxy, for a fee, at the Mormon HQ in Salt Lake City. The life-volunteer who is used for this must face a daily average of around 500 salty dunkings. At first he didn’t mind too much, but has since become somewhat bitter. Mormon followers include Donny Osmond and his brother disciple Jimmy. 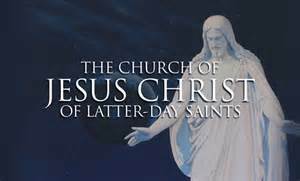 Officially speaking the chief object of Mormon veneration is a hippy-like figure from Nazareth who loved people. But unofficially they prefer Jimmy’s hymn about a long-haired lover from Liverpool.